Welcome to Simplicity® quality and durability. 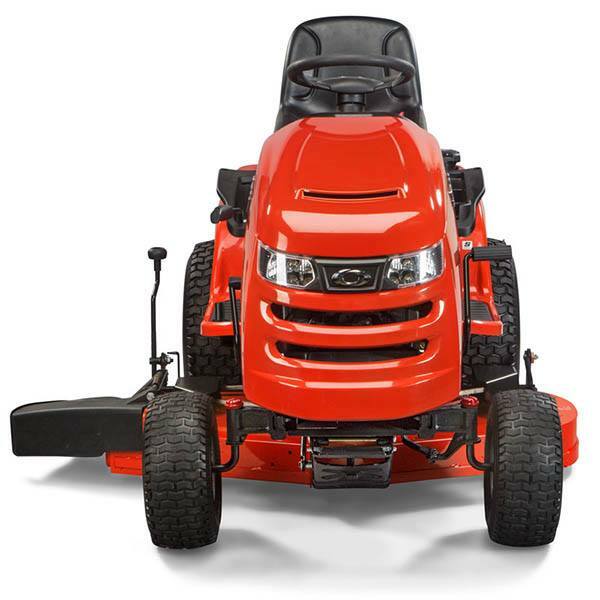 The Regent™ Lawn Tractor does more than provide you with the essentials. These lawn tractors offer reliable Briggs & Stratton® Engines, rugged mower decks and optional comfort-enhancing rear suspension (select models). 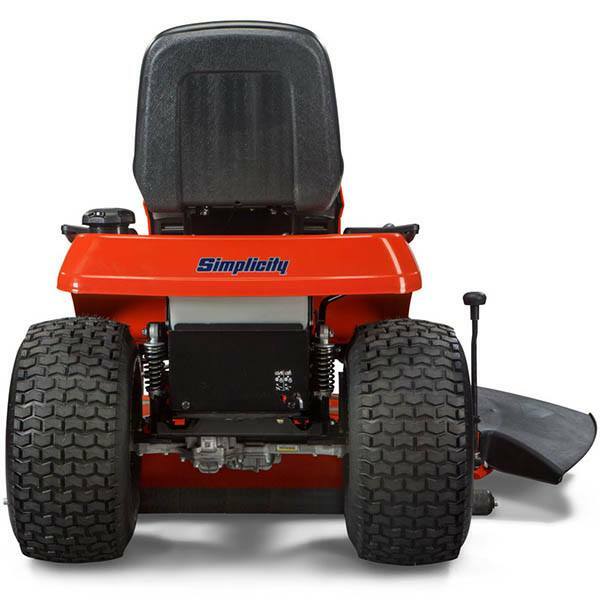 FREE FLOATING™ MOWER DECK: Simplicity's signature Free Floating™ mower deck allows the deck to follow the contours of your lawn giving a scalp-free cut. 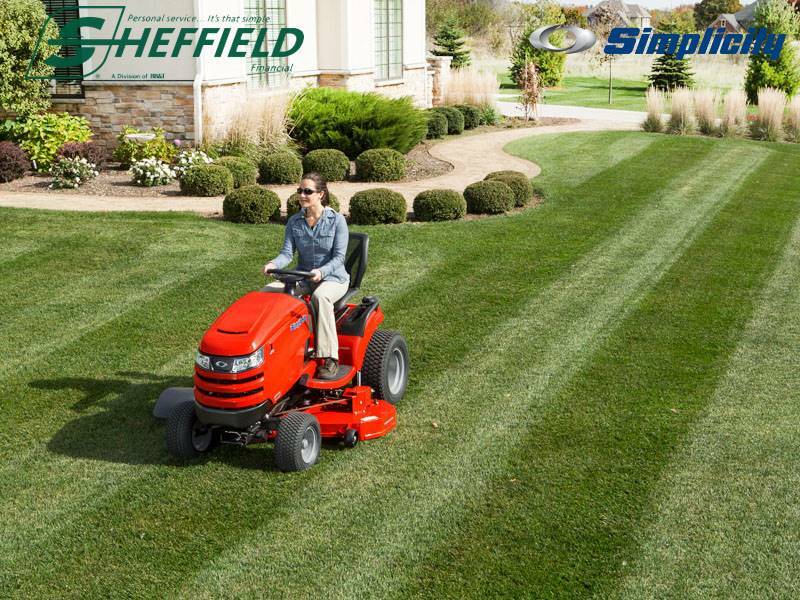 The full-width rear rollers provide a smooth finish allowing you to create ballpark lawn stripes. DEPENDABLE BRIGGS & STRATTON ENGINE: Designed to deliver world-class endurance and power, the Briggs & Stratton Professional Series™ Engine comes fully featured. 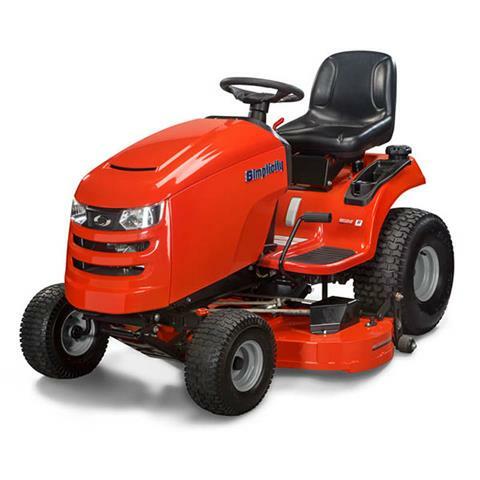 Enhanced power, easy starting, smooth, quiet lawn mowing and professional results are just a few. COLOR CODED TRACTOR CONTROLS: All the controls needed to operate the Regent™ are color-coded and at your fingertips on the console making them comfortable and easy to use. 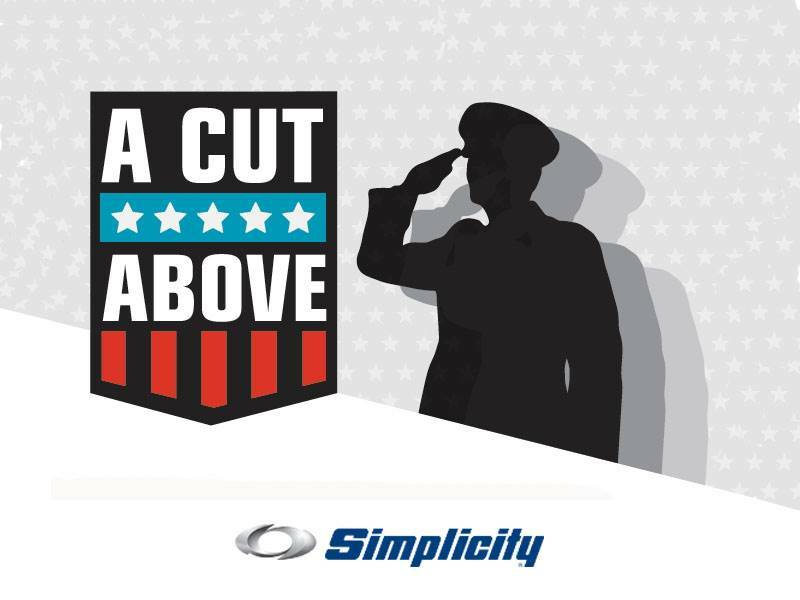 INFINITE HEIGHT-OF-CUT: Easily adjust the cutting height with the simple touch of a switch. The electric heigh-of-cut lets you choose from 1 to 4 in. 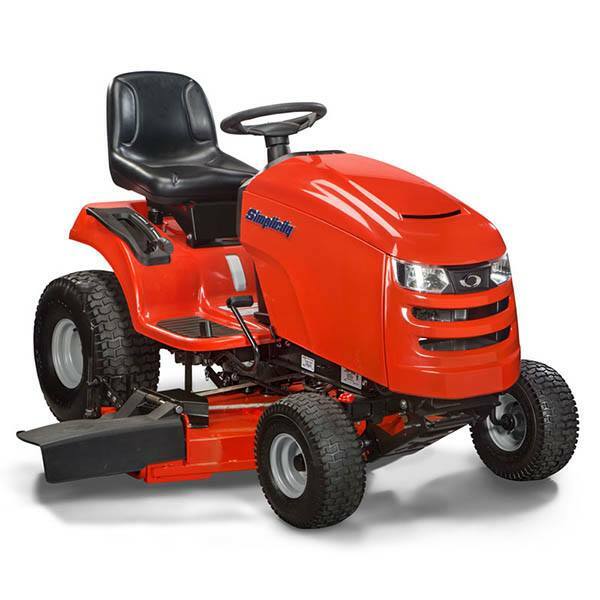 REAR SUSPENSION: This exclusive feature provides 25% less impact felt than a standard tractor without suspension, allowing you to have enhanced comfort while achieving a premium cut. 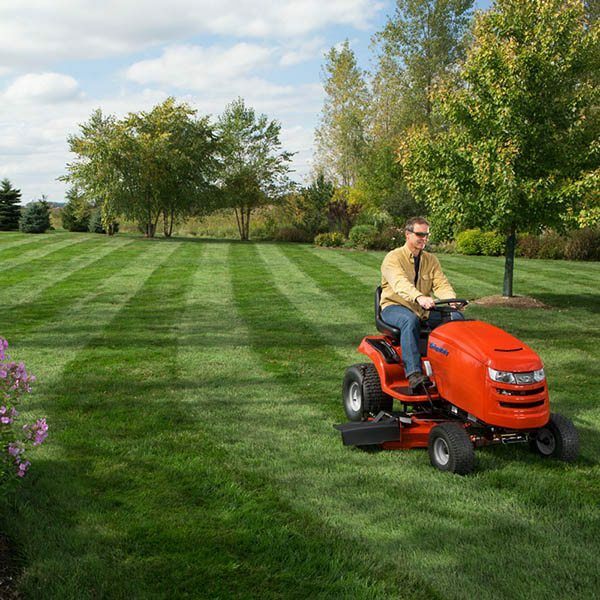 (Note: results of suspension depend on grass/yard conditions).